The new year is around the corner and there's no better way to kick-start 2019 than to increase your productivity and efficiency (for that highly sought-after performance bonus and/or increments at the end of the year!). Nothing pleases the boss more than a hardworking employee who always seems to be working no? 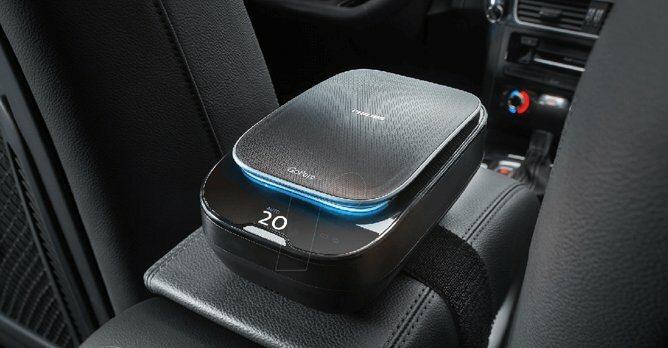 What better way to show it than working on the go, in your car? Here are 5 nifty gadgets that can help you do just that! Initially used for the military, this same technology has been scaled down for civilian use, hence giving you the feeling that you are in some cool sci-fi enactment of TRON! The HUD available today rests on your dashboard of your car and provides the user full visibility of the road while allowing the user to also answer calls as well as perform other basic phone functions any time of the day! No more missing any important calls, especially from your boss or clients! As an added bonus - this display will definitely wow your friends (or fellow colleagues) riding your car while being useful at the same time! Tired of your phone falling over and falling in between your seats while you are charging it? Or are you annoyed by the unsightly looking wires that are dangling off on your phone mount? 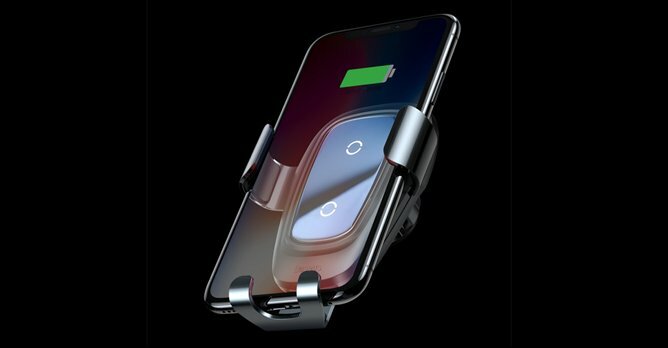 Then you will love this wireless charging phone mount built using Qi Technology which allows your phone to charge wirelessly! 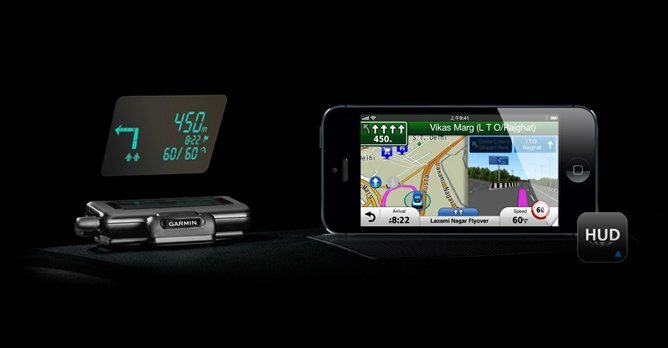 Just place your smartphone on this nifty device and your phone can look pretty; charging on your dash while you use Spotify on your Car to stream your music all day long! And if you are in a rush, most of the wireless charging devices support fast charging - a definite plus point for a busy person always on the go! Got that call from an angry customer? 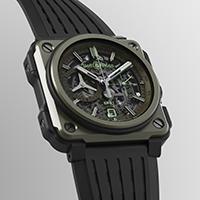 Or perhaps had a stressful time at work due to your boss or colleagues? Maybe it's time to go zen. Add a drop or two of calming essential oils like lavender to your car air purifier that your car can smell like lavender fields! As a tip - you can take a drive to Mount Faber and imagine you are far away from city life where you can chase those worries away and relax. In addition, if you are up for it - you can even do car yoga (or essentially, seated yoga poses) to destress and improve your productivity at the same time! Did we also mention that you'll fall sick less often? A healthy employee is a useful employee! Dashboard or rear-view cameras are 'old school' these days with the introduction of the 360-degree camera! 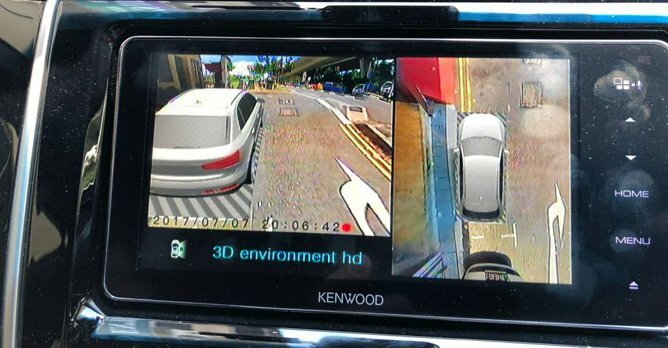 As its name suggests, the 360-degree camera can capture every inch of the exterior of the car - giving you a sense of security and assurance (in the event of any accident). If you've been in an accident before, you'll know that you have 24 hours to report the accident to IDAC (Accident Reporting Centre) and the whole process can generally take a long time to settle. With a 360-degree camera, not only does it speed up the process, it also provides undeniable proof of which party was at fault. Faster processing means you get back to the office quicker! Ever had a day so busy that you need to have your lunch in the car? 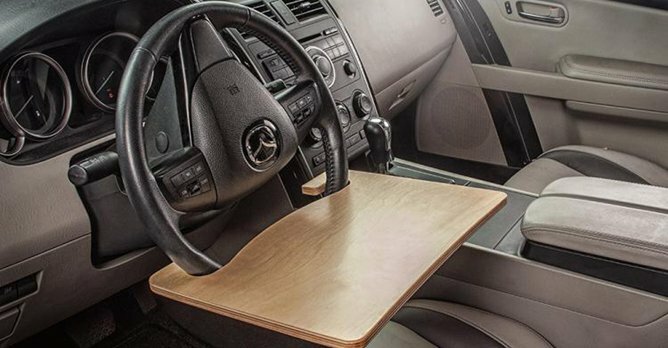 This table that mounts to your steering wheel will certainly come in handy! In a space as restricted as a car, investing in an attachable steering wheel table will help you improve your productivity! Imagine trying this out at East Coast Park - just park at one of the many car parks, fire up your laptop and shoot out those emails while admiring the views in front of you! Indeed, with this steering wheel table, you can start working from anywhere and everywhere rather like remote work, except this is done in the comfort of your own car, making it an actual mobile command center! Of course, other than for work purposes, you can also eat your takeaways or meals on the table without even leaving your car as well - how multi-functional and useful is that? PS: Please don't use it while driving. This is only meant for when your car is stationary.